Received this beauty from the master of air himself. Thanks man! Merry Christmas airlock,Hope you enjoy your Gift . 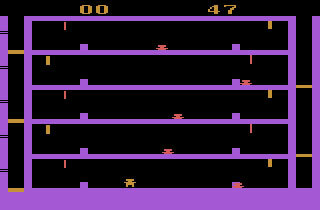 Airlock for the Atari 2600 by Data Age.